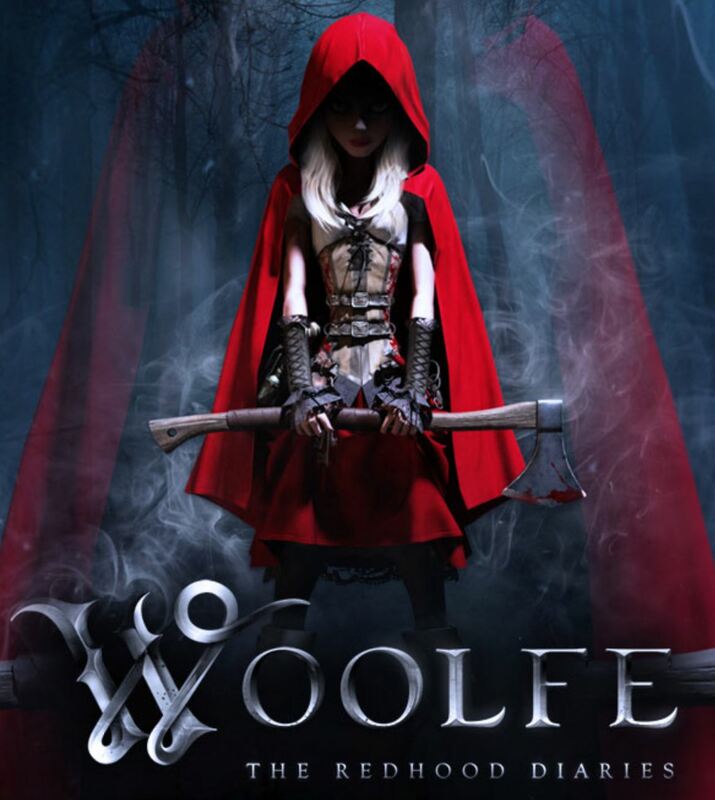 FLEGA co-founding member GriN is working on a new game project called Woolfe. You can check out the first gameplay trailer right here. 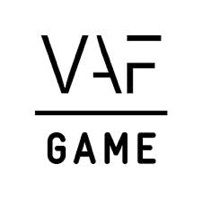 The game is expected to launch in 2014 and is partially funded by the VAF Gamefonds. 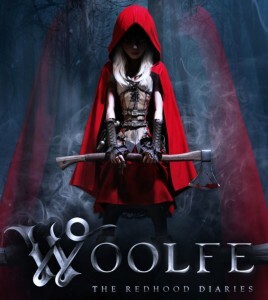 If you want to stay up to date about the project, type in your email address on the Woolfe website.